If you are planning an event this summer, then keep everyone safe by hiring a pool party lifeguard! All our Lifeguards are American Red Cross Certified and insured. They are trained in First Aid, CPR, AED for infants, children and adults. Our pool party lifeguards will watch your pool and ensure everyone stays safe during your event! For most people hiring a lifeguard is an after thought or they think its not necessary. Think about this though, everyone is having a wonderful time around and in the pool. Everyone thinks that someone else is watching the children in the pool, when in fact no one is watching close enough to see a child slip under the water. It is extremely important to have a designated person to keep an eye on the children. It only takes 20 seconds for a child to go from having a good time to actively drowning. The drowning may not even be noticeable to those who are sitting around, talking, and glancing at the pool once in a while. This is why it is important to hire a lifeguard to ensure your family and guests are safe during your event. Our pool party lifeguards are available for home pool parties, corporate parties, and substitute lifeguard positions for apartment buildings, condos, or HOAs. 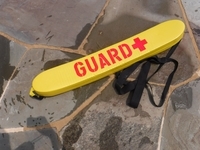 We can accommodate any type of short-term lifeguard job in a pool setting! For the safety of your guests, please hire 1 pool party lifeguard for every 15 guests in the water. Eric Paccione is 19 years old. 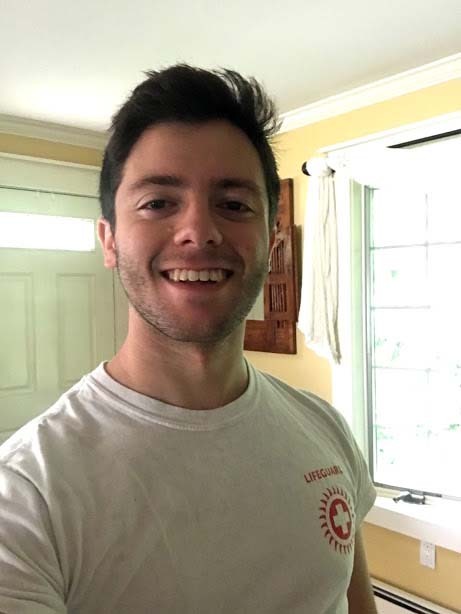 Eric ia a student at the University at Buffalo where he studies biomedical engineering and is an alum of Ward Melville High School in Setauket. He has been lifeguarding for 3 years at pools all around the North Shore of LI. He continues to promote a friendly and safe atmosphere wherever he finds himself on duty. Some hobbies that he enjoys include birding (find him on eBird!) and fencing (He was elected president of UB Fencing Club)! Dougie has been swimming since he was very young, and when he was old enough he decided to become Lifegaurd certified. He is first aid, CPR and AED certified and also WSI certified. 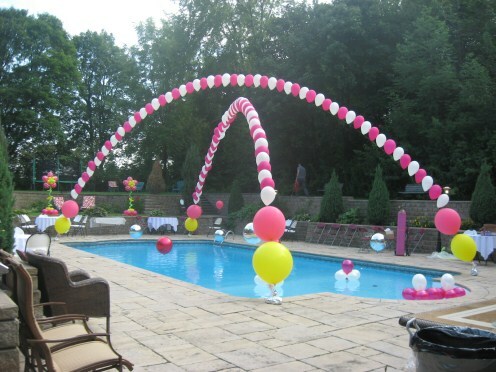 He has worked some pool parties and teaches private swimming lessons throughout the summer. He currently works at Westhampton Yacht Squadron and teaches lessons there as well.